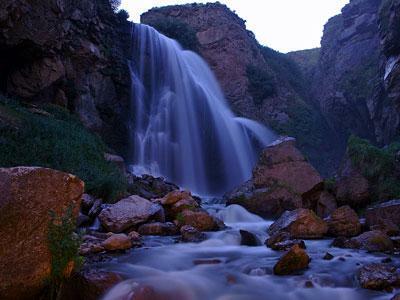 Trchkan waterfall is sometimes called “Armenian Niagara”. When you see it with your eyes, you’ll say that it’s as beautiful as Niagara for sure. 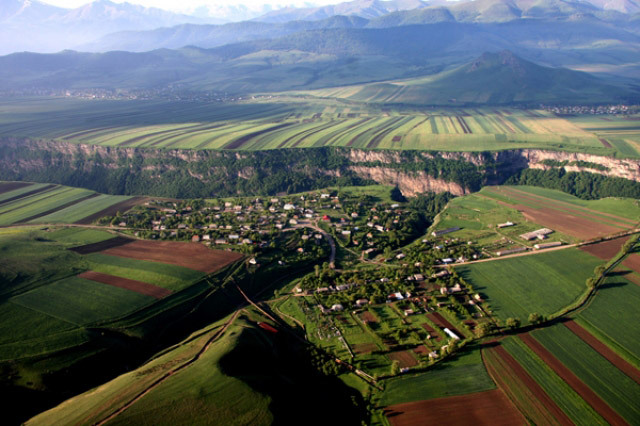 This amazing natural sight is located near the border of Shirak and Lori regions of Armenia, 145 km away from Yerevan. It will take about two hours to get there. If you are visiting Trchkan in summer, please take bathing suits and towels with you: the temptation of getting into the water may be too big. The waterfall is breathtaking also in other seasons of the year. Trchkan waterfall is the highest waterfall in Armenia – 23 m. Its width is about 4 meters. It rushes down on Chichkan river (an inflow of Pambak river), which is famous for its tasty trout. The trout gave name to the waterfall. The thing is that during the spawning period the trout is swimming against the flow and jumping over the waterfall. So the waterfall got the name “Trchkan” which means “jumping” in Armenian. Take your most comfortable shoes on in case you wish to explore surroundings of the waterfall. And don’t forget your photo camera! 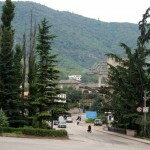 Since 2008 Trchkan has been included in the list of natural monuments. In 2011 the territory of the waterfall was recognized as a protected area. A few years ago Trchkan was paid a lot of attention, as the Armenian government intended to build a hydropower station here, but the activists’ protests prevented it. 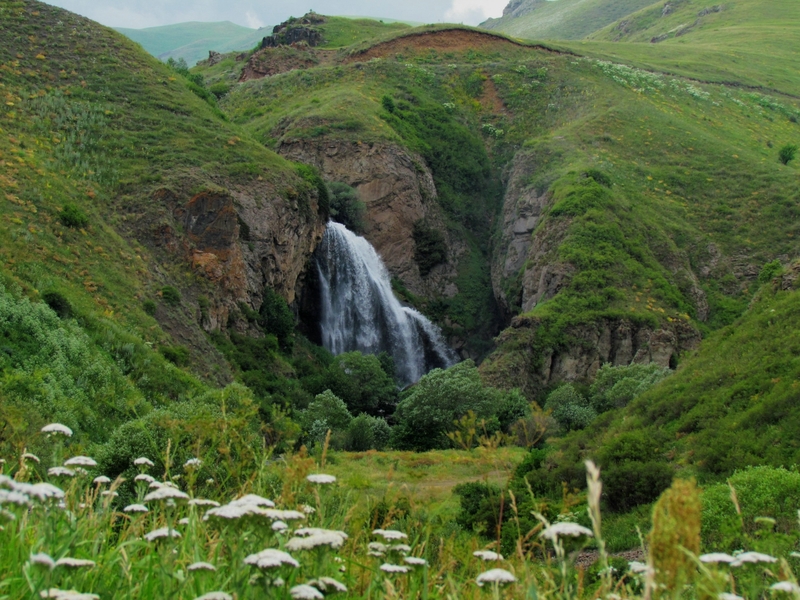 Trchkan waterfall is 33 km away from the northern capital of Armenia – Gyumri. 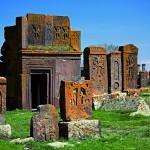 One of the nearby sights is Yereruyk Cathedral. 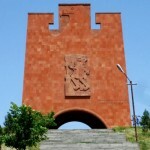 Yereruyk Cathedral is one of the most important and beautiful monuments of early Christian times (V-Vl c.) and is a classic example of a basilica.